Upper East Side, NEW YORK—Apostles Church met last Sunday, Feb. 12 at the private Regis High School after moving from its previous location at a public middle school due to New York City’s ban on churches from holding services in public school buildings. The New York State Senate passed Senate Bill S6087 by 52-7 on Feb. 7, a bill which would overturn the city’s ban and allow churches to continue meeting in their public school venues. New York State Assembly must also pass the bill before it can go to the Supreme Court. Many NYC pastors have worked together to overturn the ban. “There is a great unity among pastors in this fight—we have a united message,” Drew Allenspach, Executive Support for Apostles Church, said. NYC Council member Fernando Cabrera announced Feb. 16 that the Alliance Defense Fund, a Christian legal organization, won a court order in the churches’ favor. The order enables churches to continue using the public school buildings until Feb. 26, while the U.S. District Court for the Southern District of New York further reviews the case. The Apostles Church staff joined efforts to overturn the ban from a desire to be proactive on the issue, rather than reactive. Allenspach described how Apostles Church found a new meeting place, saying it identified a radius on the Upper East Side in which it wanted to stay. Then it searched for venues that were willing to rent to a church. 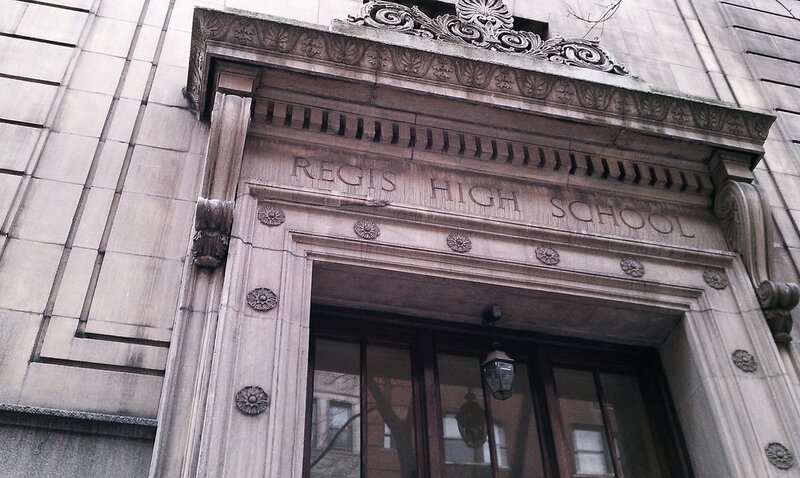 Apostles Church expressed gratitude for its new meeting place in Regis High School, which it discovered before the Court ordered 10 additional days for churches to use public school buildings. When the 10 days expire on Feb. 26, however, all churches will be permanently evicted unless the Supreme Court approves the bill.